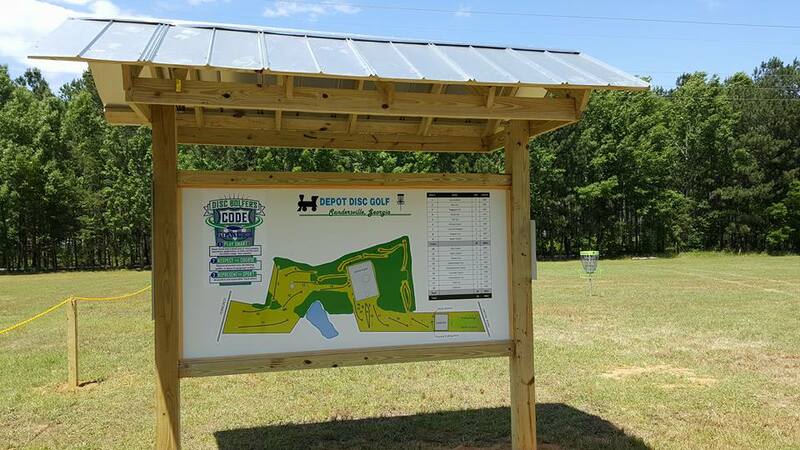 A stand alone course featuring a good mix of open and wooded holes on diverse rolling terrain. 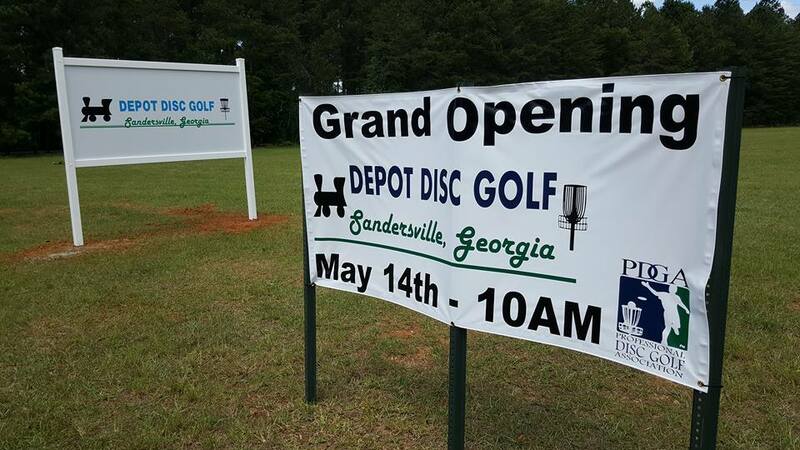 Have you played at Depot Disc Golf Course? Be the first person to review this course!